Aisha Glover has over 15 years of experience as a convener, champion and agent for economic empowerment and social responsibility. 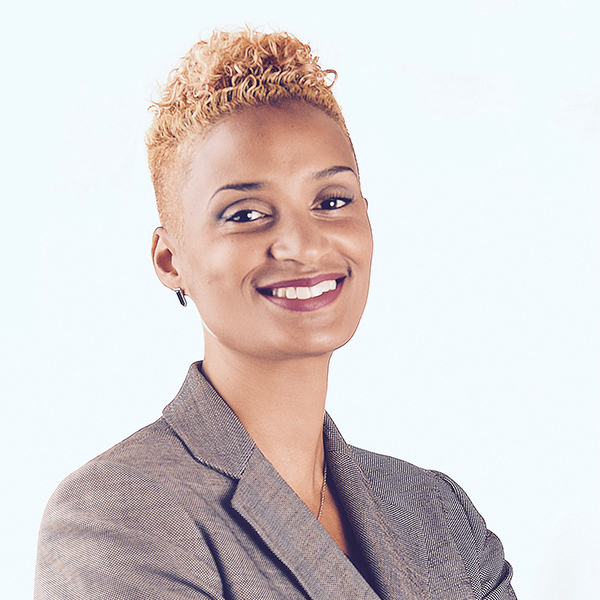 Currently, Aisha serves as the President & CEO for the Newark Community Economic Development Corporation. In this role, she oversees a range of innovative and community-focused economic development initiatives or the states largest City - Newark. Key priorities include positioning Newark as a major destination city, strengthening the small businesses ecosystem, supporting a thriving entrepreneurial base and leading the attraction of corporations, investors and developers. Prior to joining the Newark team, Aisha served as the VP of External Affairs at the Brooklyn Navy Yard Development Corporation, the nonprofit organization that manages the Brooklyn Navy Yard, dubbed the nations model for job creation and industrial development. Ms. Glovers impact at the Brooklyn Navy Yard was informed by her tenure at the Center for the Urban Environment, New York City's largest provider of environmental education programs. There, she led a team that furthered the Center's environmental justice and education initiatives, helped create a local chapter of the Small Business Alliance was instrumental in launching Green Brooklyn, the borough's first and largest green event. Ms. Glover is a strong advocate for social responsibility and localism. She holds a Bachelor of Arts Degree from Hunter College of the City University of New York in Sociology and Political Science, a Masters of Public Administration from Baruch College of the City University of New York, and a leadership certificate from the Columbia Business School, School of Social Enterprise. Do not miss this opportunity to learn about the renaissance underway in the City of Newark, bidding and vendor opportunities and innovative ways that Newark CEDC and the City of Newark is working to ensure that small business owners, women and minority entrepreneurs benefit. Hear first hand about projects and initiatives that are helping to build capacity and strengthen the city's entrepreneurial ecosystem.